I have a quick review for you beauties out there, I read fairly good comments about Maybelline Great Lash Mascara but you know what? 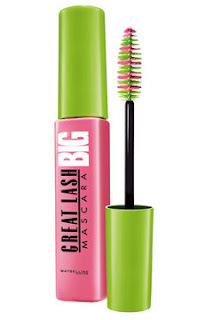 I loath this product so much and I have major issues with this mascara first of all I don't like the application it says big lash but I don't get big lashes even if I apply it twice or thrice, the most dreadful and hateful part is when I apply it on my upper lashes it always smudge and spread above my lashes. See how it always turn out on me ALWAYS no lies here and please excuse my eyebrows as I am growing them out. Sure you guys know why I hate this product so much. 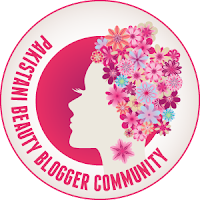 I would discourage this particular pink and green wand I have no clue about the other wands as there are many other types I Just saw them online but in Pakistan the Maybelline kiosk has this particular one which is waste of money so don't buy. Disclaimer: This review is not paid all opinions are honest and based on my true experience.